Due to the success of the first issue of the IoT & Elevators magazine – a communication channel of Nayar Systems, a company specialized in the field of elevators and industrial IoT, a new second issue of IoT & Elevators will soon be launched. The main theme for this next issue is security and cybersecurity in both an analogue and connected world. 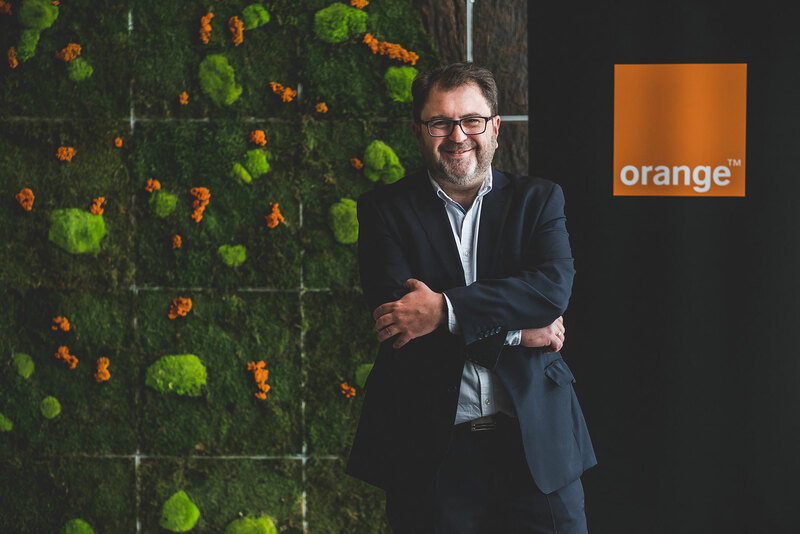 As a reference in the sector, we are fortunate to have on the cover of this new issue of Mr. José Ramón Monleón Martínez, Information Security Manager · CISO (Chief Information Security Officer) at the multinational Orange, to whom we are very grateful to. At Nayar Systems we have the firm conviction that information must be free, because we are convinced that common good can only be achieved through the collective sharing of information. Because of this, if you are a company from the sector wishing to publish (completely free of charge!) both articles and advertisement pages in IoT & Elevators magazine, please contact us at comunicacion@nayarsystems.com. Nayar Systems sent IoT & Elevators to more than 5,000 executives from 50 different countries, all involved with the “Internet of things” and / or elevators.